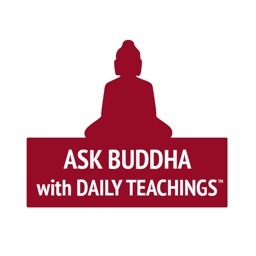 Do you want spiritual or life advice? 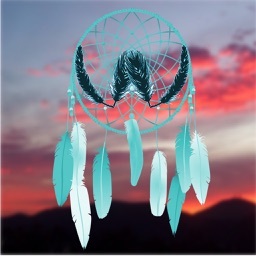 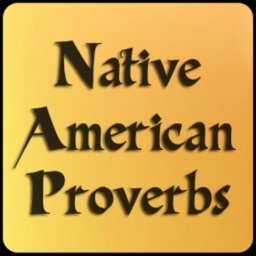 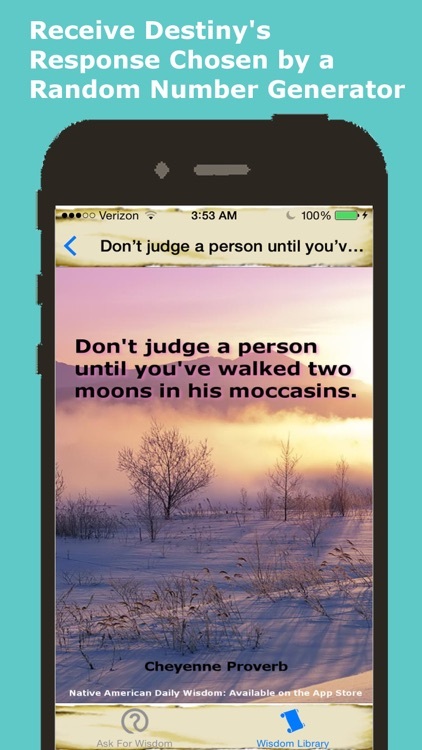 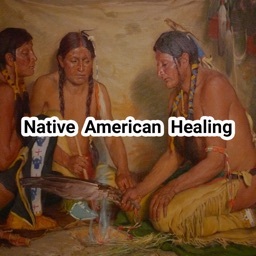 Native American Daily Wisdom helps those seeking wisdom and advice learn from Native American teachings by displaying quotes and proverbs from members of Native American tribes along with HD graphics of some of the world’s most beautiful places. 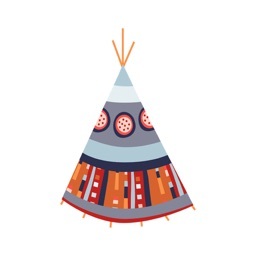 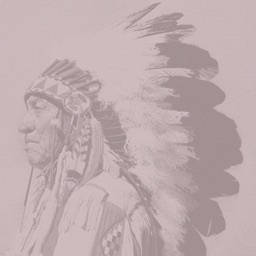 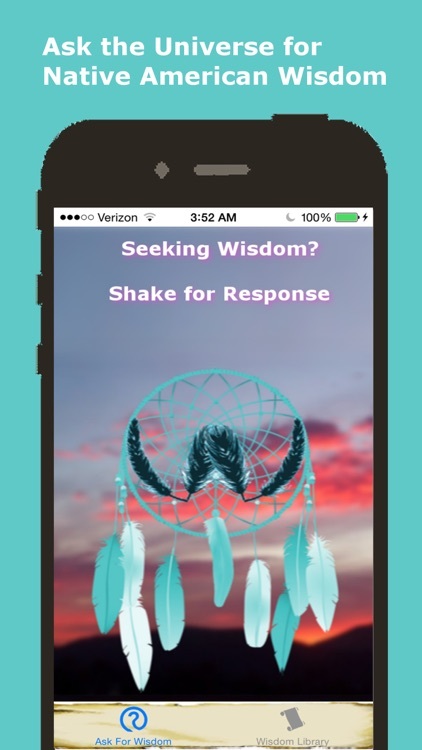 Simply shake your device, and the app will choose a Native American teaching for you to reflect on. 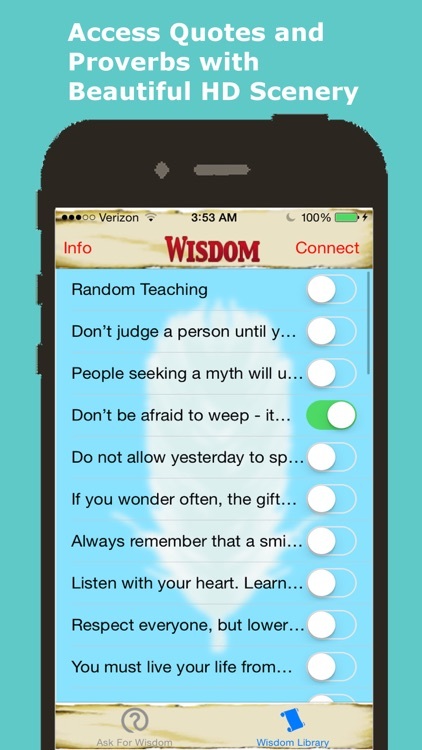 The teachings are chosen using a random number generator ensuring a totally unique experience every time you use the app. 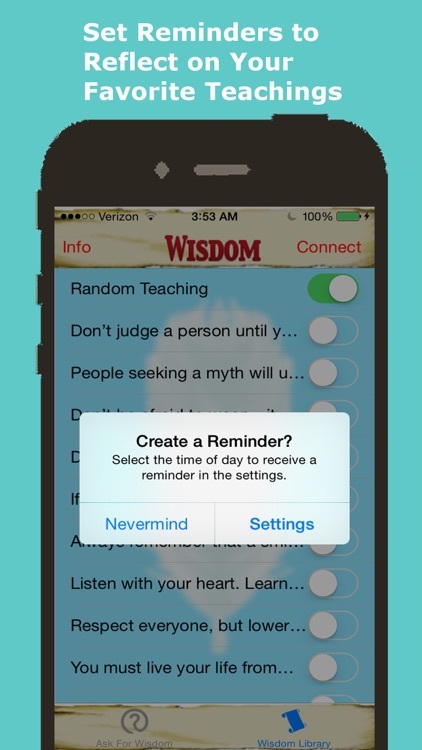 If you like a particular teaching, you can turn on a daily notification, which will remind you of the teaching every day at a particular time. 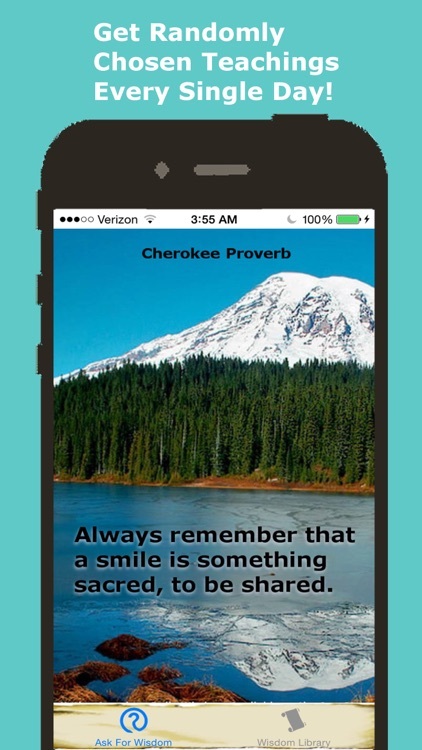 You can also set the app to alert you with a random teaching, so you can reflect on a piece of Native American wisdom every single day!